Gift Guide — More This. Less That. At More This. Less That. we don't believe in buying Christmas gifts for the sake of it. We believe gift giving, no matter the time of year, should be considered and unhurried. 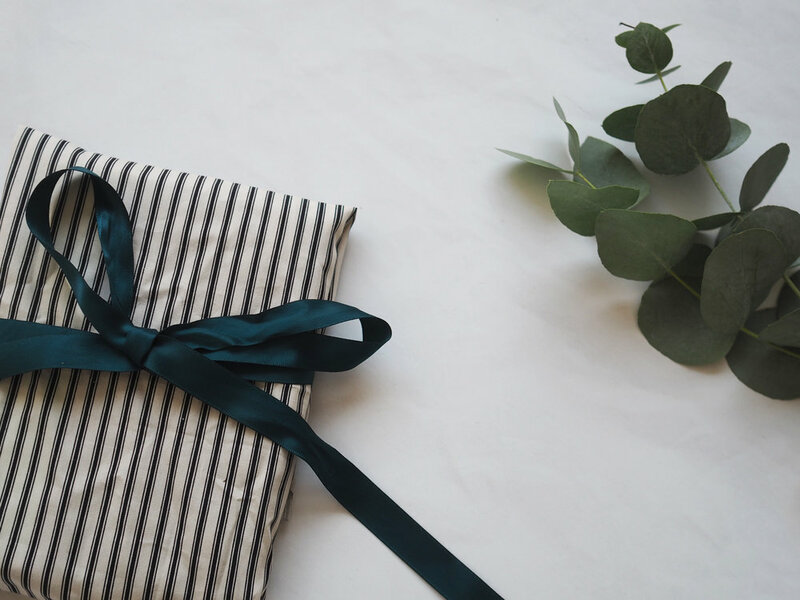 And we know that Christmas isn’t just about what’s under the tree, but we’ve rounded up some beautiful things from small, independent and ethical businesses who will truly value your support.